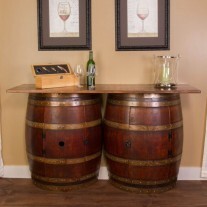 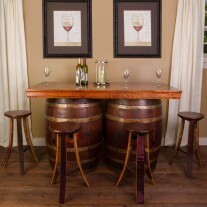 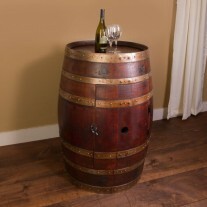 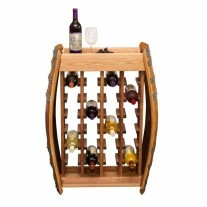 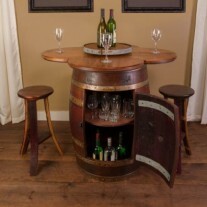 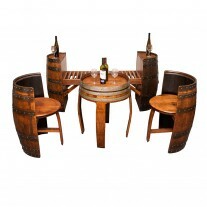 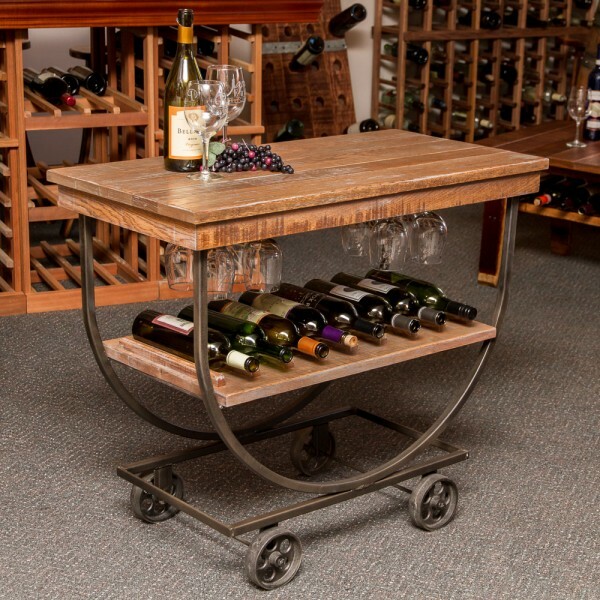 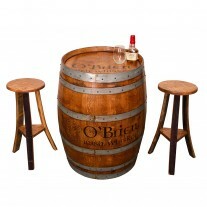 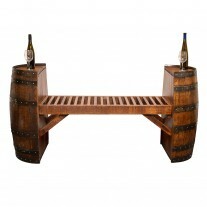 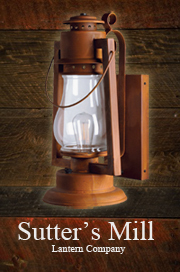 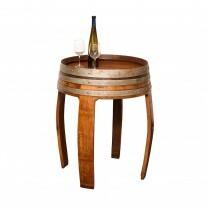 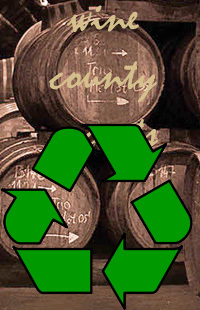 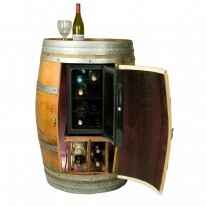 Vintage hand crafted wine cart mixes industrial hand forged steel with elegance of warm glowing rough sawn white oak. 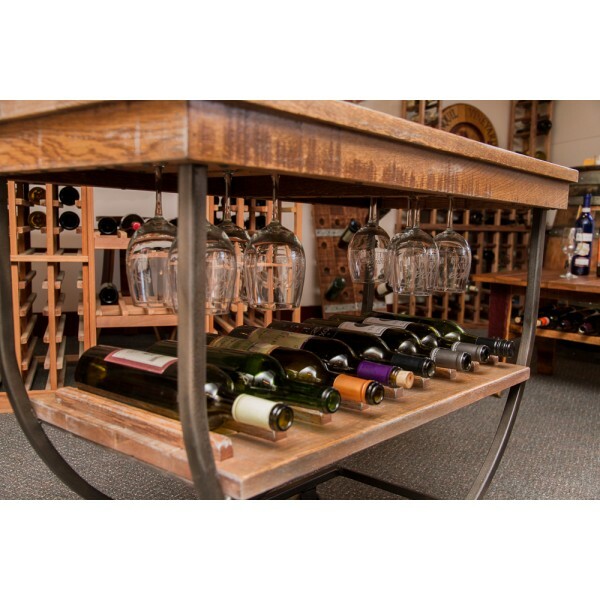 Antique cast iron wheels make this a wonderful addition to any decor and practicality of storing 8 to 16 bottles. 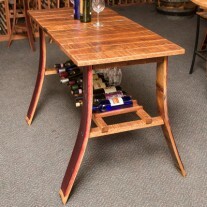 Table Top: Measures 36″ x 18″. Vintage hand crafted wine cart mixes industrial hand forged steel with elegance of warm glowing rough sawn white oak. 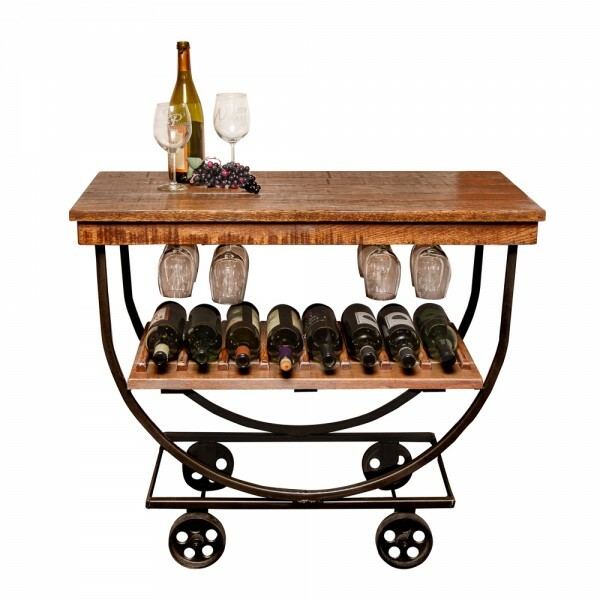 Antique cast iron wheels make this a wonderful addition to any decor and practicality of storing 8 to 16 bottles of wine and 12 wine glasses. 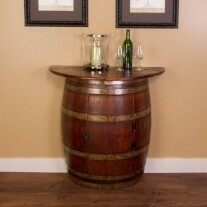 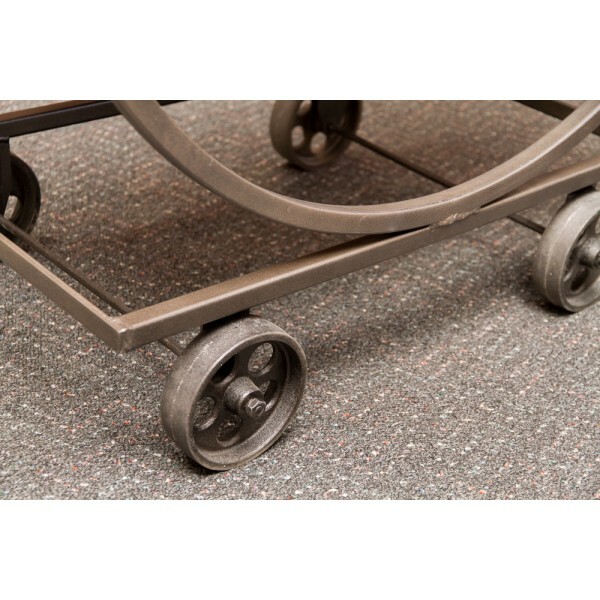 Measures 36″ wide by 18″ deep by 31″ tall.